Presidential primary 2016: Joe Biden, Deez Nuts, Trump, and more. Can this third-party gag out-Trump Trump? 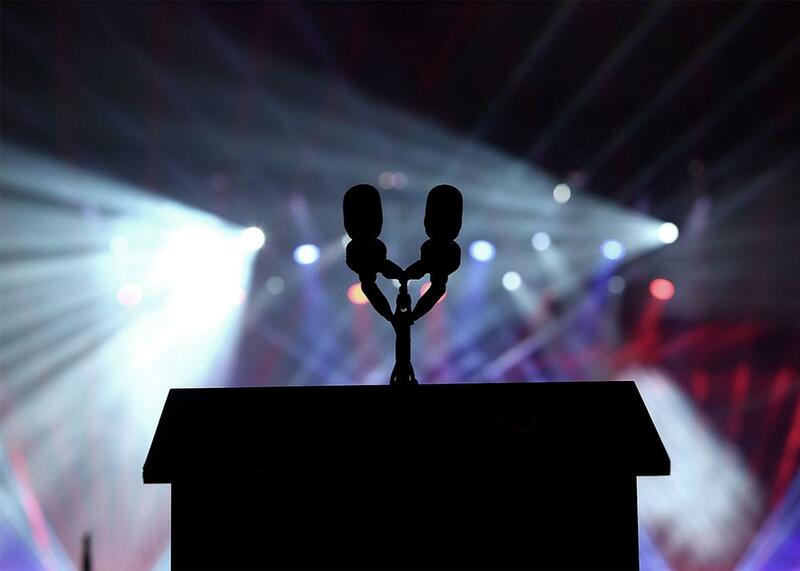 Will we see Deez Nuts take the stage in a presidential debate? Listen to Episode 15 of Podcast for America! Podcast for America is your inside look at the extended work of postmodern performance art that is a presidential campaign cycle. Your hosts are Mark Leibovich, national correspondent for the New York Times Magazine, Annie Lowrey of New York magazine, and Alex Wagner of MSNBC. This week, Washington, D.C., has turned into Rumorville. There’s more and more speculation that Joe Biden may indeed run for president. We weigh the hubbub and unpack what a Biden run would mean for Democrats. Next, there’s a new third-party candidate in town, and his name is Deez Nuts. (Seriously.) Will this political prank out-Trump the new Teflon Don? Then, Chinese markets have been volatile this week, taking the U.S. economy along for the ride. How will this impending crisis affect the discourse of the primaries? Lastly, with Annie heading to Burning Man next week, we ask, what can we learn about the American voter by attending this techno- libertarian utopia?